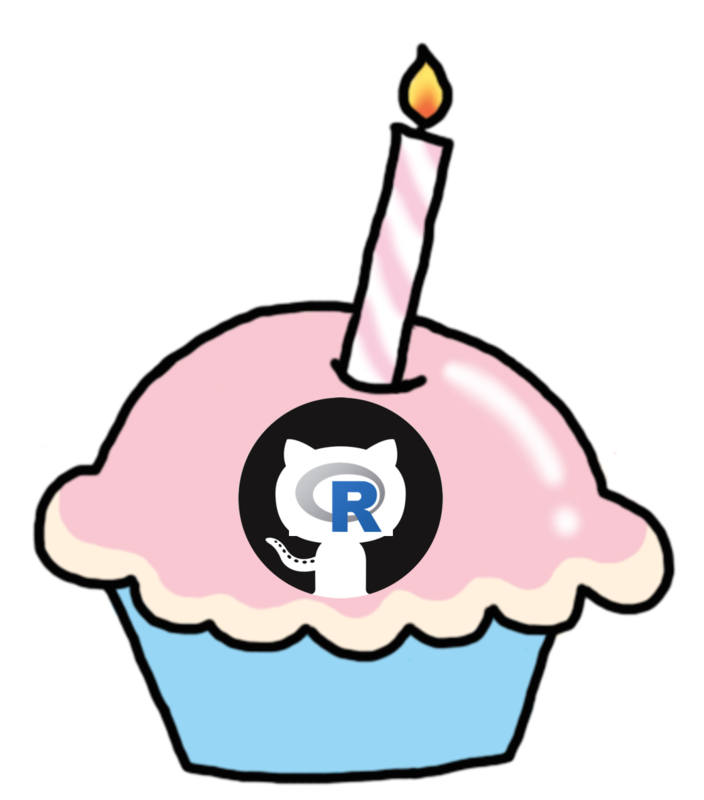 happybiRthday is an R package to calculate upcoming birthday dates of Github repos. Software creation is a big deal! A repository's initial commit date can be thought of as its birthday. Next time, drop in and wish a developer (any Github username) a happy birthday of their repo(s). Or maybe just toast to the upcoming anniversary of your own software repo! Life is too short not to celebrate the creation of software!